Gorgeous and Convenient to Winchester! 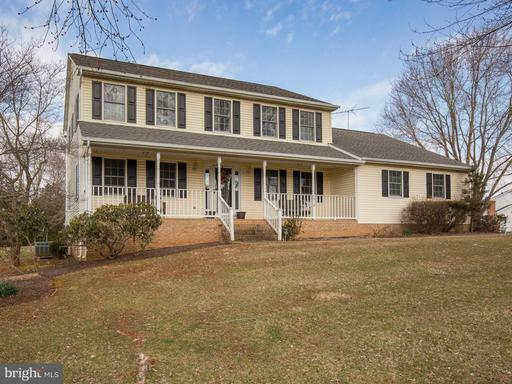 5 Bedroom main floor bedroom w/full bath 5.5 Bath Colonial located on 5 acres! Mountain views from the full front porch! This property is great for entertaining inside and out! Beautiful kitchen features 2 dishwashers and 36" refrigerator freezer, center island, table space, granite countertops butlers pantry and formal dining room. Lovely living room w/coffered ceiling and stone fireplace, large office on main floor w/glass doors and exterior door to the side porch. Master bedroom w/huge walk in closet and gorgeous luxury master bath features over-sized tiled shower and free standing soaking tub. All bedrooms are en-suites and have walk in closets, bonus room great for a craft room or play room. Finished basement that leads to the swimming pool/entertaining area features a media room/theatre, family room, home gym area and full bath. Heated 3 car over-sized side load garage. Full rear deck overlooks the lovely heated in-ground salt water swimming pool and entertainment area which features brick pavers, built in fire pit and privacy. * NEW PRICE FRESH LOOK - NEW PHOTOS!!! * Come see the fresh new updated look with new interior paint!! Impressive inside and out! Inviting and private back yard with meadow views and covered porch/patio w/skylights, lovely landscaping and beautiful space for entertaining! 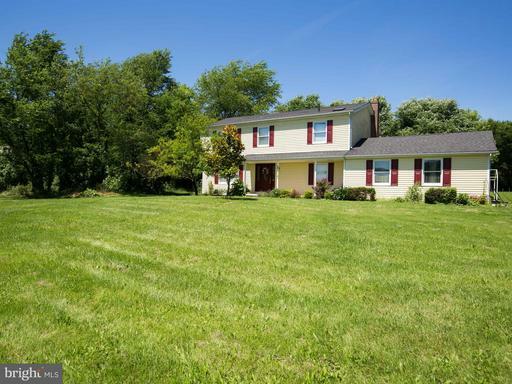 5 Bedrooms 4 Bath Colonial located 5 minutes from Winchester Medical Hospital. 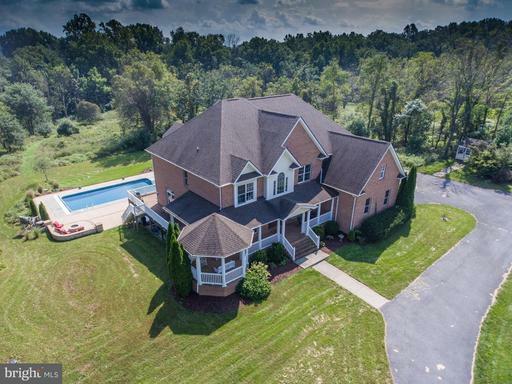 Two Master Bedrooms - Master Suite on Main Floor w/ Full Bath w/a large "roll-in" shower, second Master Suite upstairs w/sitting area and luxury bath, 2nd 3rd bedrooms w/ Jack and Jill bath, 4th bedroom w/full bath, walk in closets. Gourmet kitchen, two story living room ... GREAT LOCATION! 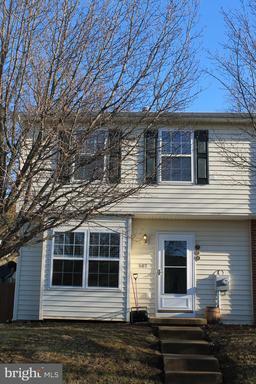 LOVELY 4 BEDROOM 2.5 BATH COLONIAL LOCATED IN A CULDESAC. GREAT LEVEL LOT TO ENJOY! 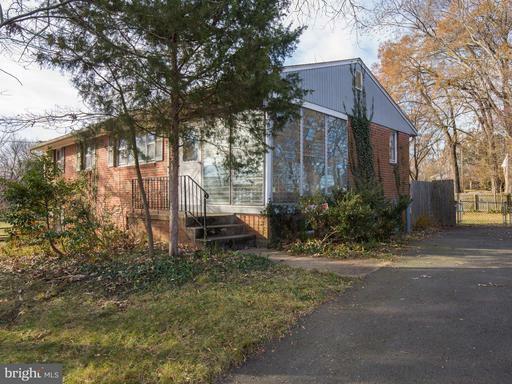 INVITING FRONT PORCH AND LARGE REAR DECK. MANY UPDATES THROUGHOUT THE INTERIOR ...FAMILY ROOM W/WOOD BURNING FIREPLACE W/MANTEL AND GORGEOUS NEW HARDWOOD FLOORS, SPACIOUS DINING ROOM W/NEW HARDWOOD FLOORS, LARGE KITCHEN W/LOTS OF CABINETS AND TABLE SPACE. NEW APPLIANCES IN 2016 AND STOVE/OVEN NEW IN 2018. FORMAL LIVING ROOM AND OFFICE ON MAIN FLOOR. UPDATED BATHROOMS AND OTHER UPDATES THAT WONT DISAPPOINT! BASEMENT FEATURES A BEDROOM, ROUGH IN FOR BATH, FAMILY ROOM AND STORAGE AREA W/WALK UP TO REAR YARD. 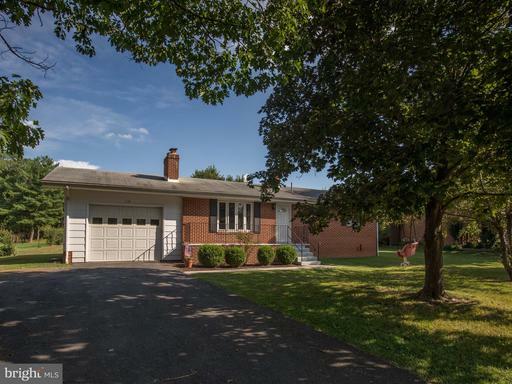 OVERSIZED SIDE LOAD GARAGE W/WALK IN DOOR AND GARAGE DOOR OPENER. TRULY A MUST SEE! VERY PRETTY NEIGHBORHOOD! Gorgeous 5 acres to enjoy! Country setting but convenient to shopping and town. Spacious rooms, large kitchen w/table space and lovely fireplace, hardwood floors, garage has been converted to a large great room, so much room inside and out! Hard surface roads all the way to this property! Approximately 10 minutes to Winchester Medical Center Route 37 and 522 North. A great find in Clarke County ... 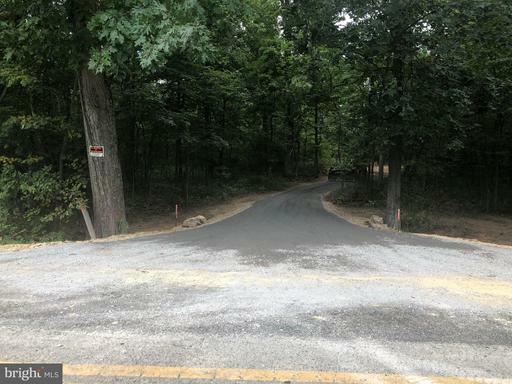 Almost 13 acres with a driveway ready for you to build your custom dream home! Conveniently located off of Route 7 East. NO HOA!!! Private yet convenient for commuters. Minutes to Winchester! BACK ON THE MARKET DUE TO BUYERS FINANCING - pending a release End unit Townhouse with newer main floor flooring, newer stainless steel appliances, storage shed, large deck and fenced backyard located in Stephens City.